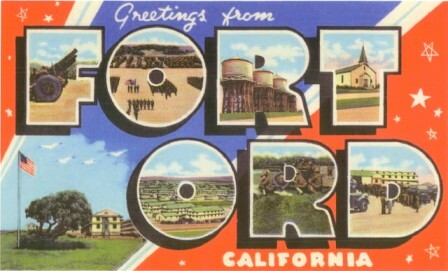 The Fort Ord Administrative Record will be closed on Monday, May 27, 2019. Documents can be viewed online http://www.fortordcleanup.com/documents/search/. If you need assistance, you can call (831) 393-9693 and leave a message. Someone will return your call the next business day.